Today has been very busy if you’re a fan of physical Switch releases. 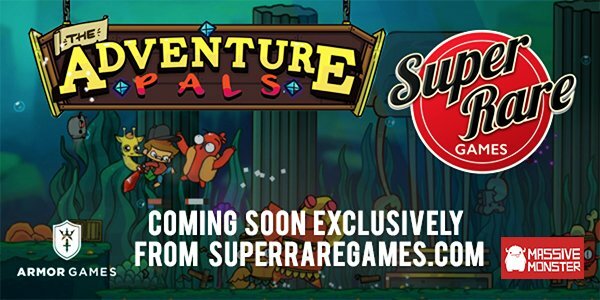 Aside from Lovers in a Dangerous Space Time and Mutant Mudds Collection, a number of other titles will have boxed copies. These include Worms W.M.D., Knights of Pen and Paper, Knights of Pen and Paper II, Fairune Collection, Stereden Binary Stars, N++, and The Adventure Pals. Most of these games are without a physical release date. However, we now know that Mutant Mudds Collection drops in August.